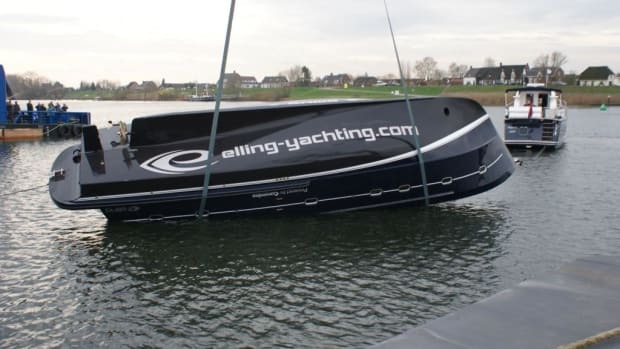 The Elling E4 will be making its way to Ft. Lauderdale this fall to take part in the Florida International Boat Show. 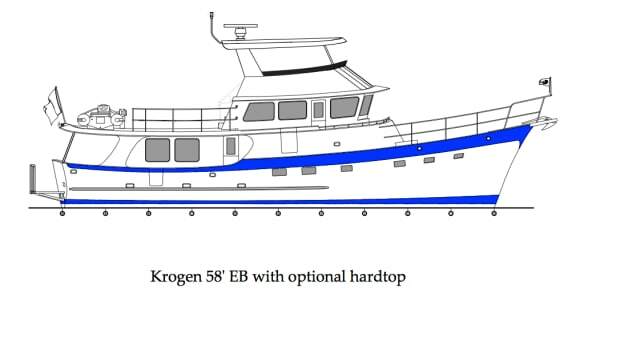 A dealer demo version of the E4 will be present at the show’s TrawlerPort display from October 31 through November 4, when the show concludes. Neptune Marine’s Elling E4 motoryacht is a Dutch fast trawler that aims to deliver a high level of luxury, quality design and construction, as well as optional speed to perspective boat owners. 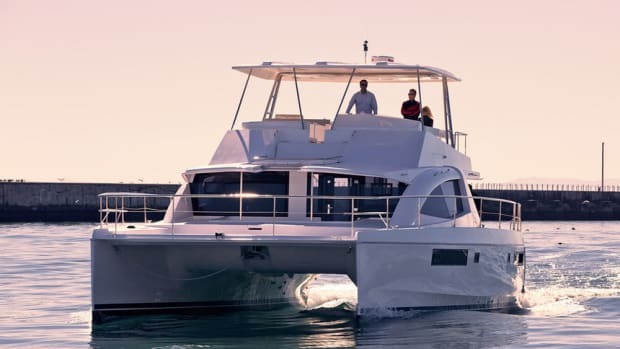 Designed with long range cruises like the great loop in mind, the yacht’s sleek lines and midship helm deck suggest a modern naval design that combines the speed and ease of use of a pleasure cruiser with the ultra capable trawlers of today. Situated on the Maas River in the Netherlands, Neptune Marine Service BV has been operating a shipyard for the past 12 years. 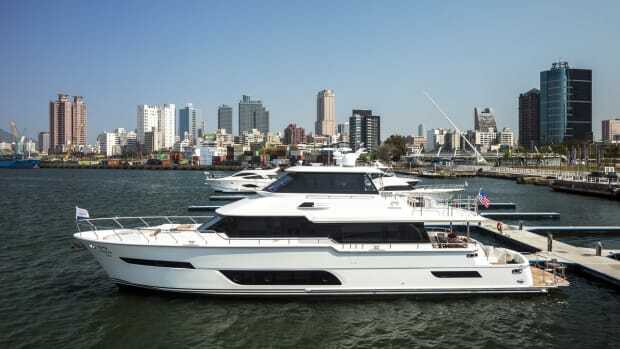 Demand in recent years has lead Neptune Marine to abandon its conventional marine product line to focus solely on the production and design of the Elling motoryacht, resulting in one of the more sophisticated yachts in its class. 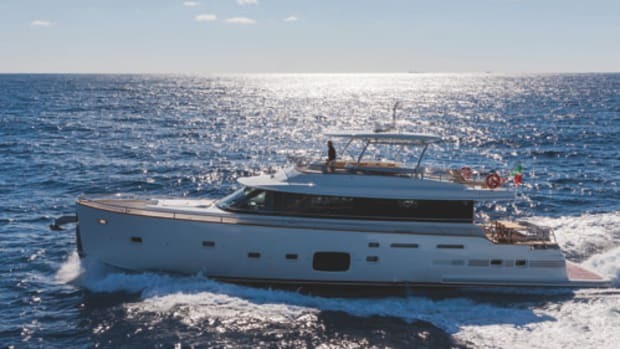 The E4, the larger of the Elling line, will be available for viewing at the Florida International Boat Show under the brokerage of their exclusive North American representation, JW Yachts. 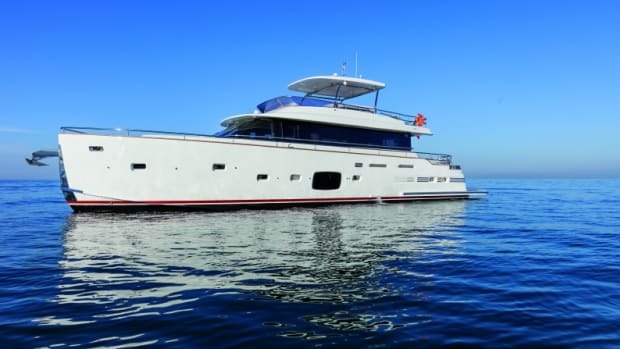 Judy Waldman, president and broker at JW Yachts, has long been associated with distance cruising vessels, particularly those with steel hull constructions. 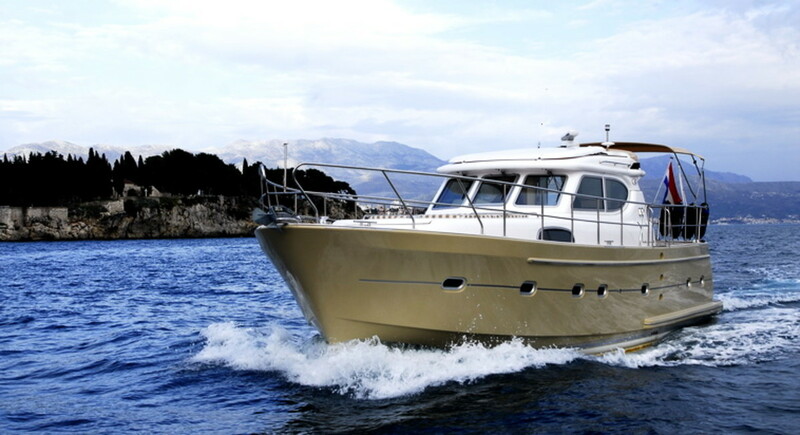 With 27 years of experience, Waldman has built a vast and varied body of trawler and cruising knowledge that has lead to over 75 yacht sales and exclusive representation with other fine trawler builders such as Bering Yachts and Le Trawler by Garcia. 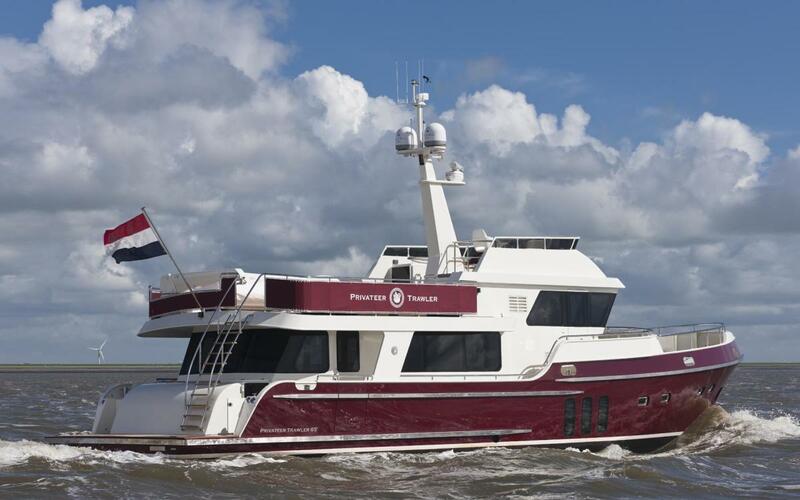 year build, the Privateer Trawler 65 is equipped with all the amenities Dutch design has to offer. 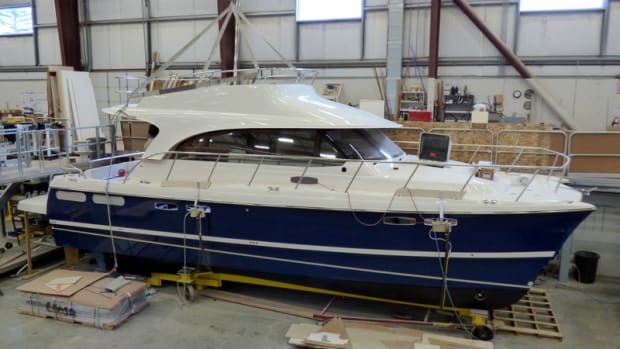 The vessel is graced with an extra large saloon, professional galley, full climate control, floor heating, and a Williams jet tender the is stored on the yachts full beam flybridge. 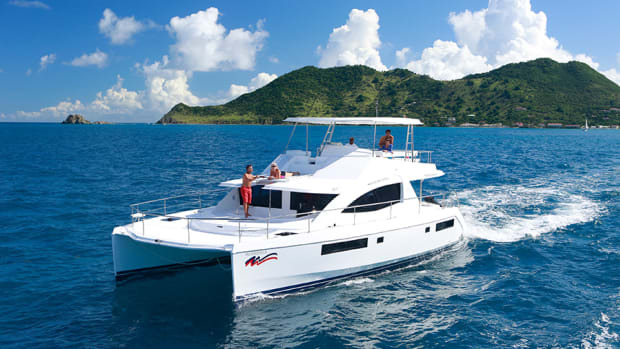 The Privateer 65 is built to accommodate eight guests in totally comfort and luxury while on long range cruises. Privateer yachts are built at their own yard and utilize their own architecture and design department – VanEesch naval architecture. 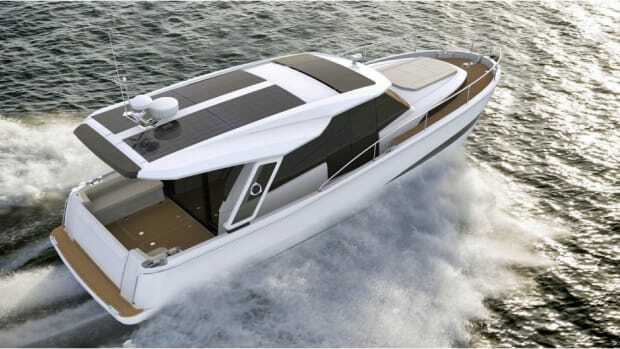 The same team is responsible for the Silverline series of compact motoryachts.